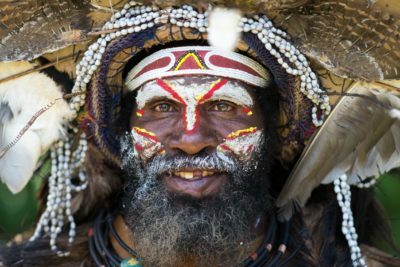 Many seek to go where others seldom travel: this lengthy tour fulfils that wish, encompassing a good range of Papua New Guinea’s different cultures and unique landscapes into the bargain. It is a truly remarkable journey through little-visited regions of this mysterious land, providing unforgettable encounters with native tribes and resplendent birds of paradise, and introducing pristine rainforests, unspoilt tribes, tropical islands and inland waterways. Some of the accommodation will be basic and rustic but you are, after all, going well off the beaten track. 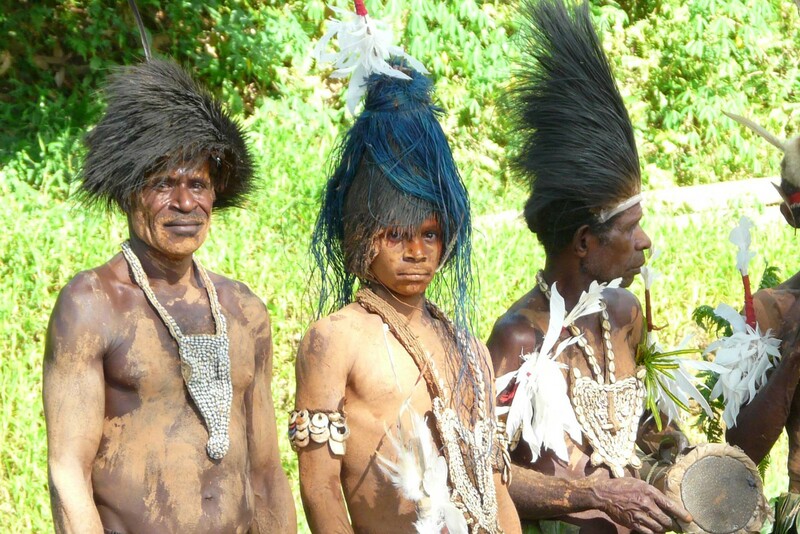 The highlight could be the five nights’ canoe expedition into the heart of the Sepik River; it could equally be the extraordinary village stay while in New Britain, which has amazingly biodiverse reefs, possibly the healthiest in the world. 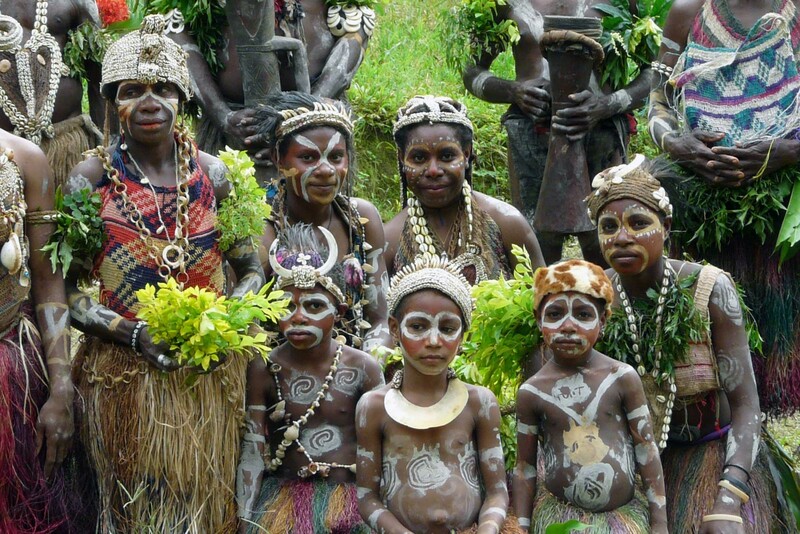 We recommend this tour to the right people: those who seek the authentic PNG others rarely encounter and don’t mind roughing it for a few days. Arrival in Port Moresby. Assistance to connect with flight to Goroka. Met on arrival in Goroka and transfer to the hotel. The rest of the day is at leisure to rest. Staying at Pacific Gardens Hotel. Includes No Meals. Full day tour of the Asaro communities. The Asaro tribes have historically frightened rival tribes by covering their bodies in mud and the mud men have subsequently become guardian symbols of Asaro villages. The tour will include visits to the village, a performance from the mud men and a chance to taste the traditional food cooked in an earth oven (mumu). Full day adventure walk to Kemase: a moderate level walking tour in an area characterised by peculiarly shaped rocks and dramatic scenery. There are many caves in the area with plenty of ancestral stories associated with them, and a viewpoint for vistas over the beautiful landscape. 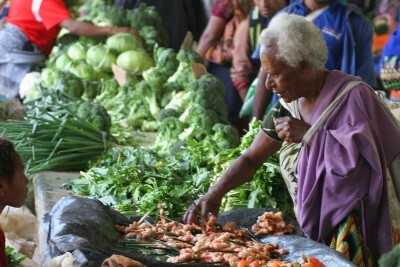 A traditional lunch will be cooked and served by the villagers of Kemase. After breakfast transfer to Mount Hagen. The drive will pass through some changing landscapes from the rugged Chimbu Province to the tea plantations of Whagi Province. Arrival at the lodge. The rest of the day is free for relaxing. Staying at Kumul Lodge. Includes Breakfast. Enjoy a full day of guided birding in the highland forests surrounding the lodge. 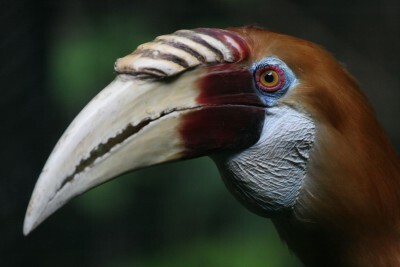 There are over 200 species of bird present here and the highlights are surely the stunning birds of paradise. 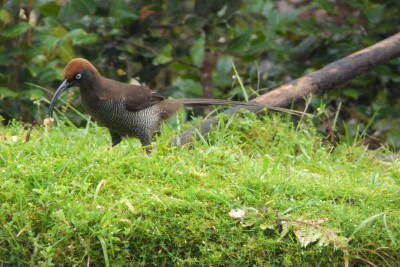 Species that could be seen include the King of Saxony and blue birds of paradise, brown sicklebill and ribbon-tailed astrapia. 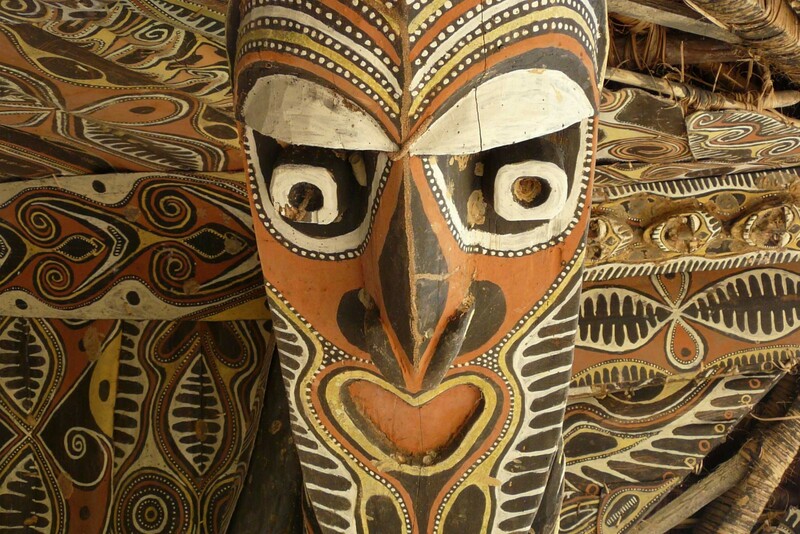 Transfer to the airport at Mount Hagen and fly Port Moresby. Connect with flight to Wewak, East Sepik Province. Met on arrival and transfer to hotel. The rest of the day is at leisure to relax and enjoy the facilities at the hotel. Staying at In Wewak Boutique Hotel. Includes Breakfast. Transfer to Pagwi. 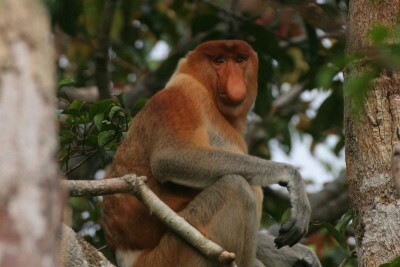 On the journey you will pass through fascinating forest and swamp habitats and local villages. On arrival at Pagwi there will be an exciting boat safari along the channels to see wildlife and the Haus Tambarans, which are traditional worship houses. Stay overnight in a simple, traditional building owned and run by the villagers. Staying at Palimbe Village Guest House. Includes All Meals. 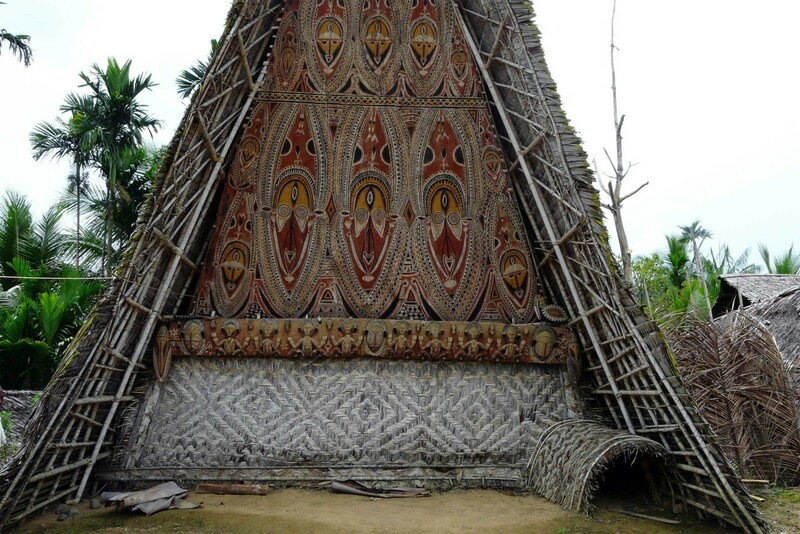 Transfer to the Tongijamb Meno, a tributary of the mighty Sepik River renowned for birdwatching. Discover the traditional way of life of the river people whose traditions, beliefs, work and homes have remained the same for centuries. 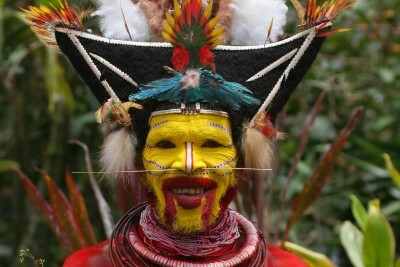 Cruise the rainforest-fringed waterways lined with tribal villages and beautiful rainforest. In the afternoon travel to Wagu Lake to explore the beautiful natural landscape and watch birds at the gateway of the Hunstein Wildlife Management Area. Staying at Wagu Village Guest House. Includes All Meals. 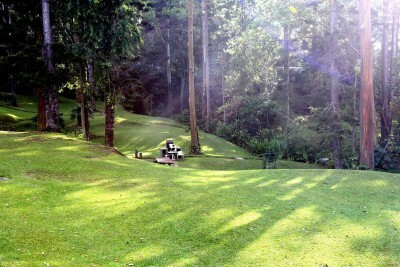 Start the day with an early morning excursion to look for the charismatic lesser bird of paradise. 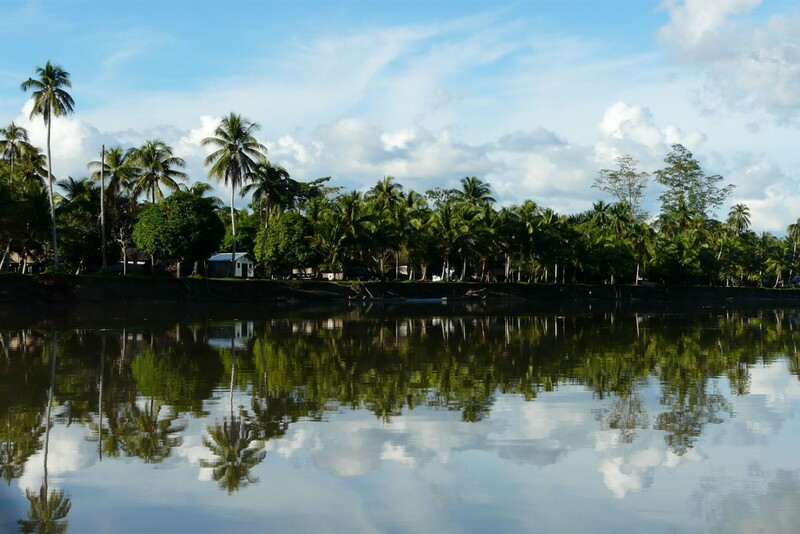 Travel along the river to visit Sepik villages, starting with Swagup where they worship insects and live a naturalistic lifestyle. 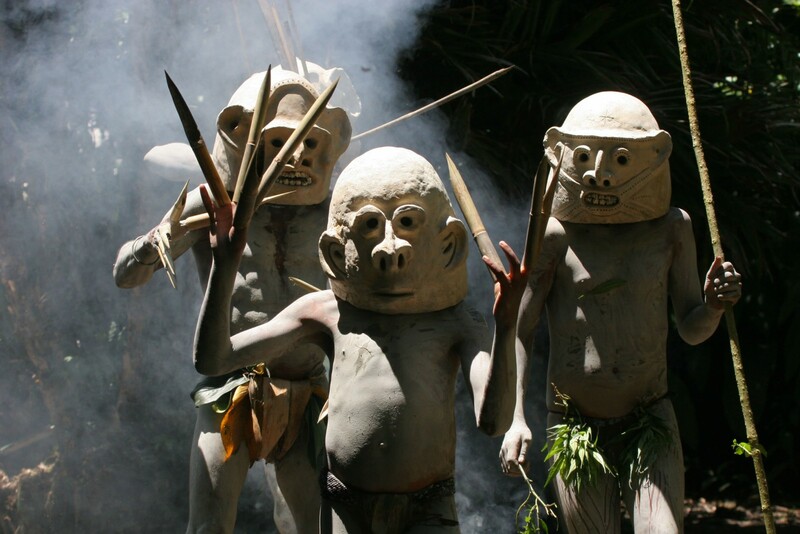 At the village of Yessan there may be a chance to enjoy the Sepik style of sing sing dance. The last visit will be to the small government station of Ambunti where you will be transferred to the rustic lodge. Transfer to Pagwi to conclude the journey along the rivers. There will be a visit to see Maprik village’s haus tambaran (worship house) and a fascinating cultural performance from the villagers. Return to Wewak and your hotel for the night. Transfer to the airport and fly to Port Moresby. On arrival in Port Moresby enjoy a tour of the highlights of the city including the National Orchid Garden, a wildlife sanctuary and Parliament House. Return to the airport to take a flight to Rabaul. Arrive in Rabaul and transfer to the lodge. 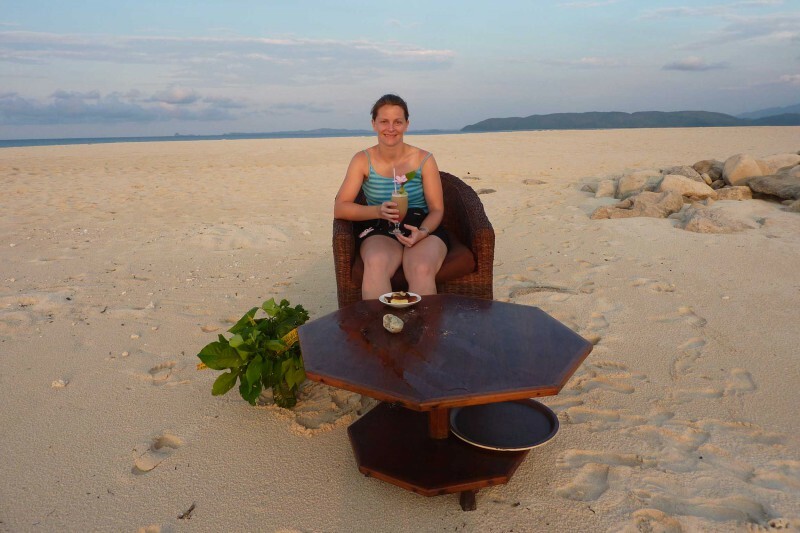 Staying at Kokopo Beach Bungalow Resort. Includes Breakfast. After breakfast depart by boat to Duke of York Island, an unspoilt island and tropical oasis surrounded by waters which are home to a remarkably diverse marine fauna. Activities include snorkelling, canoeing, or simply exploring on foot and interacting with the friendly villagers. Staying at Duke of York Village Guest House. Includes All Meals. Return to Kokopo. In the afternoon there will be a tour of the Gazelle Peninsula to see the volcanoes of Mount Vulcan and Tavurvur, the U-Boat tunnel and the Malmalan Lookout. Transfer to the airport and fly to Port Moresby. Connect with onward flight to Singapore. Arrive in Singapore and connect with onward flight to the UK. 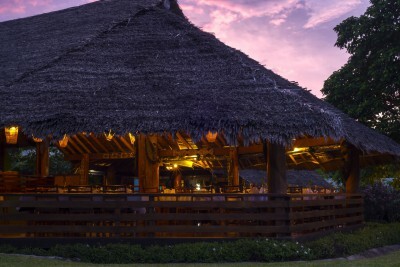 If the village stays in the Sepik are a little too adventurous and uncomfortable for you, choose to spend all three nights in Ambunti Lodge instead. It is difficult to comprehend that the holiday is over. 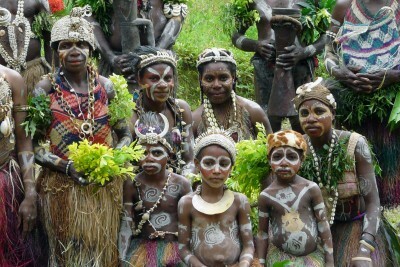 PNG is a special, amazing place where you still feel like a traveller/explorer, not a tourist. The images of the extremely varied birds, culture, people and scenery will remain with me always. Thank you for arranging it! About 90 percent of the tour was wonderful. Reggiana’s Bird of Paradise displaying on the first afternoon, awesome! Food was superb throughout (a first for Shirley and I!). Logistics were essentially smooth and punctual. 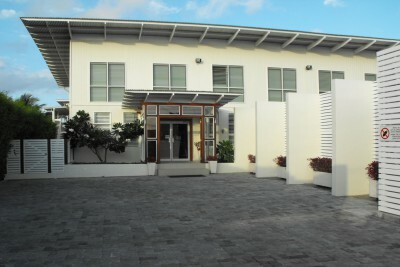 Regarding the lodges Raintree Lodge served it’s purpose, a comfortable base. Rondon was contemporary and well appointed (lovely rooms). Kumul was, as expected, rudimentary but an experience enhanced by THAT BIRD FEEDING STATION!). I was literary just two metres away from a Bird of Paradise! Wailindi was relaxing and very efficient. Everywhere the people were so affable and welcoming!! Incomprehensible levels of diversity regarding the culture, remarkable.